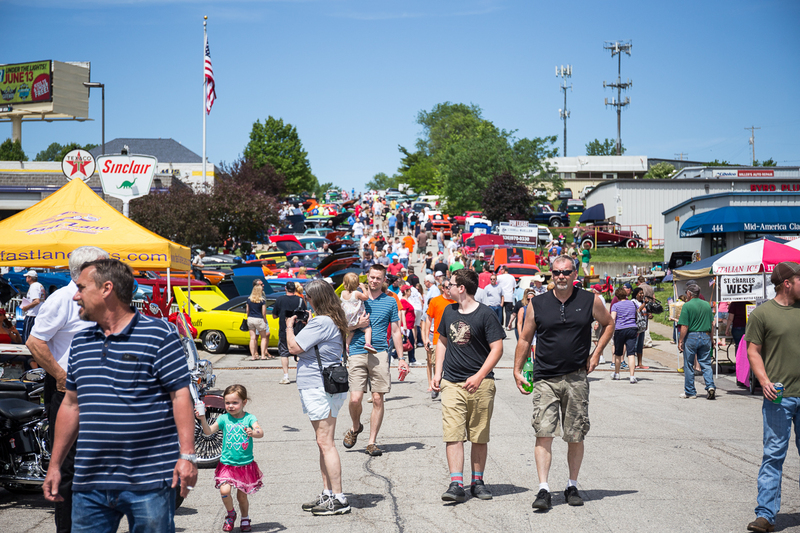 Come join us for the 28th Annual Cobblestone Nationals Car Show next Monday, May 30 from 8 a.m to 5 p.m. It will be hosted here at Fast Lane Classic Cars. This is open to everyone and car registration will be from 8:00 a.m. to 11:00 a.m. Pre-registration is $15 and day of registration is $20. Our campus is located at 427 Little Hills Industrial Boulevard in St. Charles, Missouri. 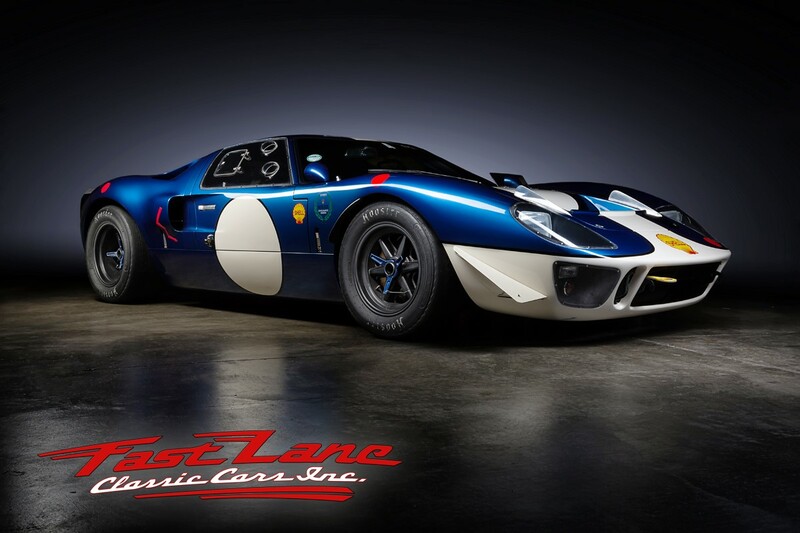 With perhaps the most storied racing past in all of motorsports history, the high-performance Ford GT40 produced from 1964 to 1969 is widely recognized as one of the most successful sports cars of all time. After winning Le Mans for four consecutive years and proudly earning the title of the “Ferrari Slayer,” the GT40 had achieved legendary status and secured its place in automotive racing history. 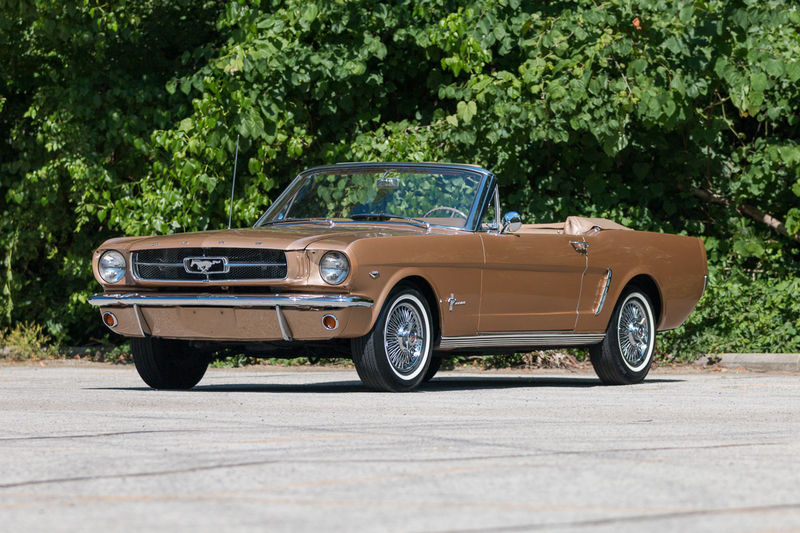 While zero-to-60 and quarter mile times may have dominated the majority of magazine headlines in the late 1960s, auto enthusiasts were becoming increasing adamant in their desire for better handling cars. 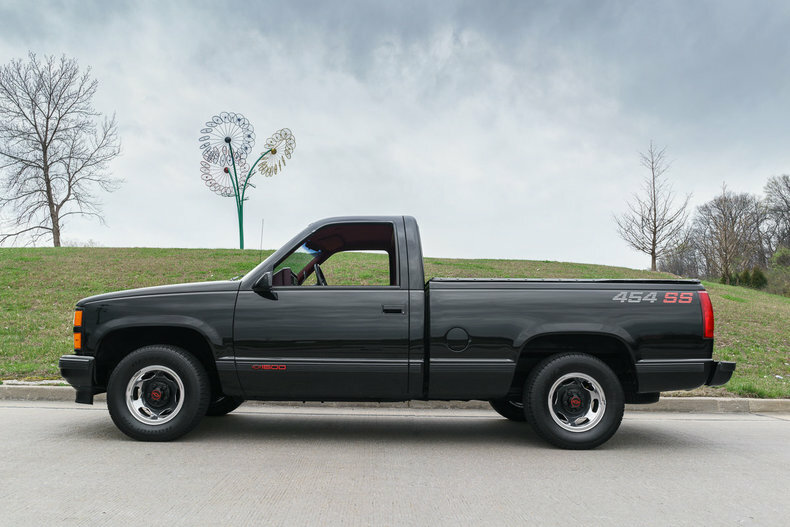 In a sport truck segment long removed from its biggest household names, enthusiasts no longer have a plethora of options to satisfy their performance desires. Plow Into Winter with a PowerStroke! With temperatures dropping and the impending threat of snow just around the corner, your highway commute to work could soon get a little dicey. 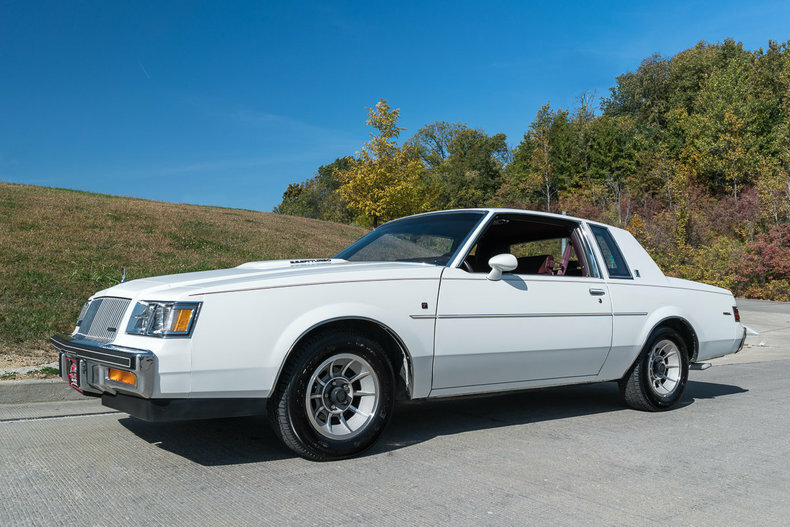 When it comes to the most collectible American cars of the 1980s, the IROC Camaro, Trans Ams GTA and Fox Body Mustang GT come to mind. 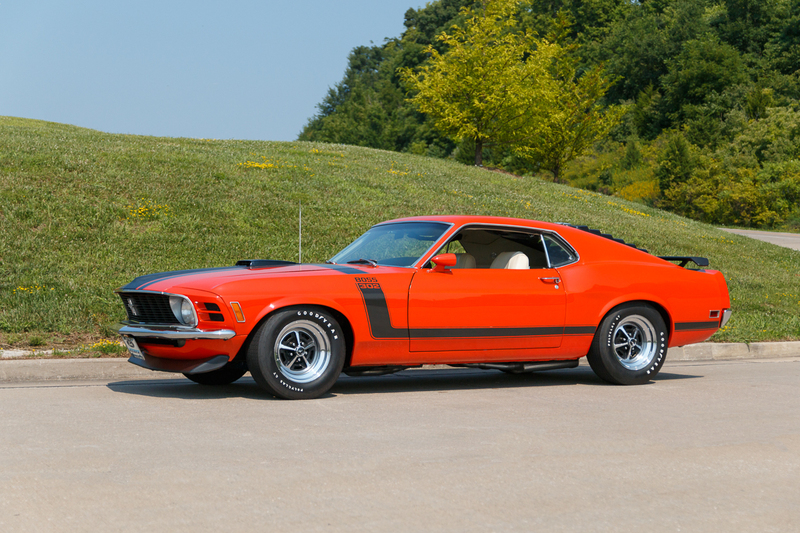 Their muscular looks and rumbling V8 engines are a hit with collectors and remind enthusiasts that although the muscle car era had come to an end, performance was still alive and well. I’ll be the first to admit, I often catch myself daydreaming while flipping through pages of unobtainable supercars in the latest issue of Motor Trend and Car and Driver. While it’s satisfying to picture myself behind the wheel, the odds of one day taking ownership of one is less likely than scoring a date with Kate Upton. 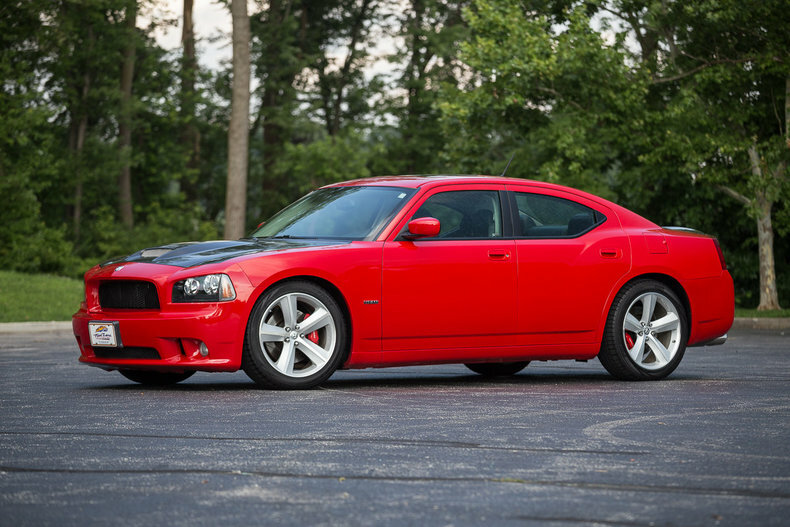 By now, I’m sure you’ve heard of the Dodge Charger SRT Hellcat. Since the car began production in the first quarter of 2015, it has quickly become the talk of the automotive industry with a herculean 707 horsepower and 650 pound-feet of torque. 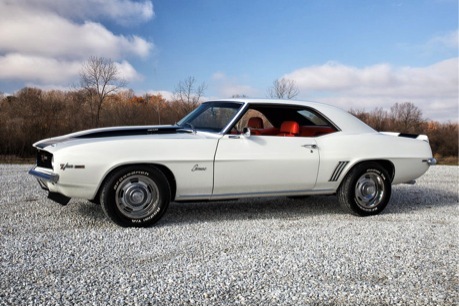 In a booming muscle car era with competition fueled one quarter-mile at a time, the 1967 Camaro Z28 didn’t quite fit in with the rest of the crowd. European handling? Limited body-roll? 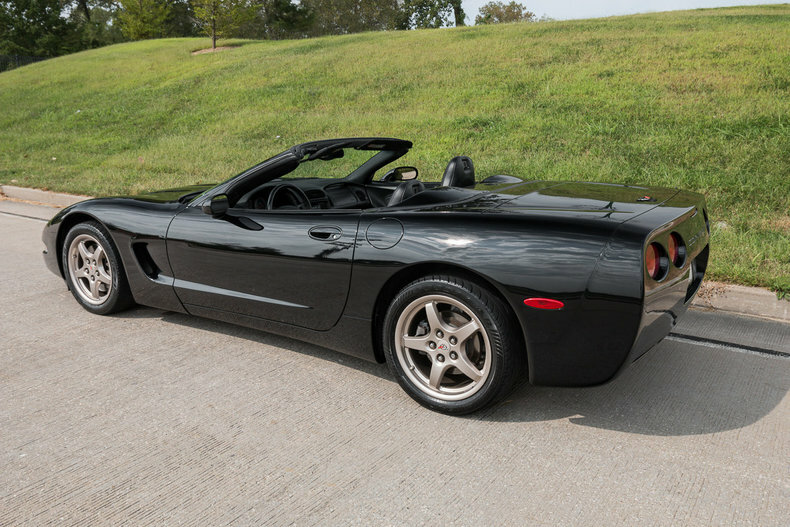 Nobody understood these foreign terms that could be found in the reviews of the Z28 from nearly every auto rag that was lucky enough to get its hands on the car.